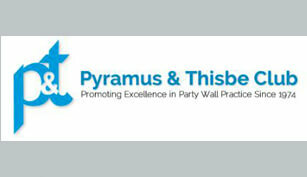 AG are pleased to announce that ‘The Pyramus and Thisbe Club’, a leading specialist organisation for Party Wall professionals, has approved Vince Rimmer’s application for membership as a ‘Party Wall Surveyor’. The club provides advice on best practice and up-to-date information on party wall issues. P&T provide updates on Case Law, Legal Updates and P&T Guidance Notes whilst promoting best professional practice in its application.